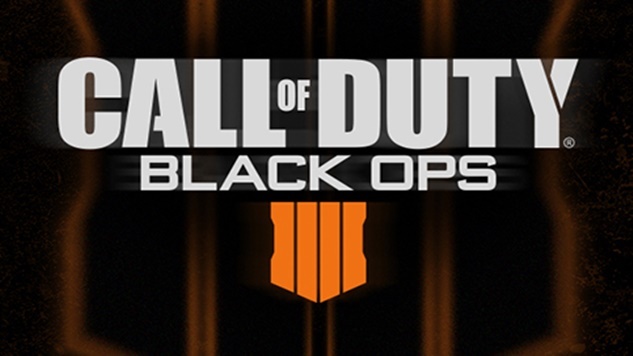 A month of rumors and two days of hat-inspired hype were resolved Thursday, as Activision officially announced that the next title in the long-running Call of Duty franchise will indeed be Call of Duty: Black Ops IIII, faulty Roman numerals and all. Rumors of the title were first reported a month ago by Eurogamer, and the supposed reveal of the new game’s logo on a hat worn by NBA superstar James Harden on Tuesday fanned the flames underneath what everyone suspected. No details about the game have been announced, though it is safe to assume that the new title will bring the series back to the near-future setting in 2018’s batch of FPS warfare. The first gameplay reveal will be released ahead of June’s E3 conference on May 17, while the title is scheduled for an Oct. 12 release.